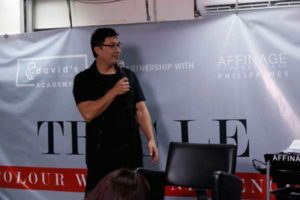 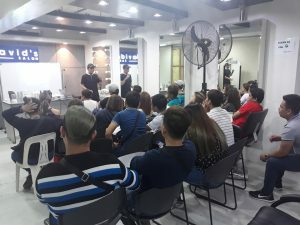 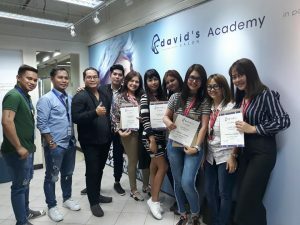 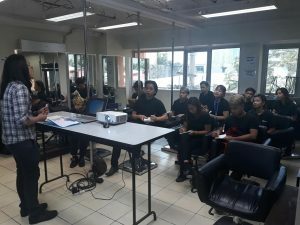 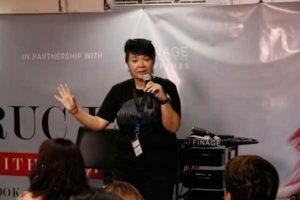 David’s Salon and Affinage Philippines teamed up to bring international award-winning hairdresser Truc Le to Manila for a series of seminars. 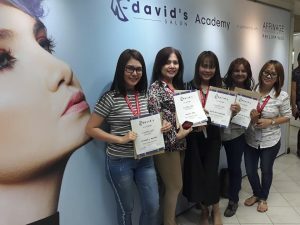 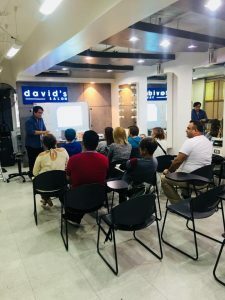 Over 400 stylists attended the seminar conducted at the David’s Salon Head Office last August 28-30. 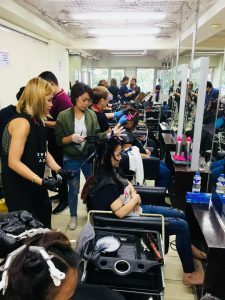 The look and learn seminar with live models focused on choosing cuts and colors based on skin type and face shape, as well as color contouring – a 2018 trend. 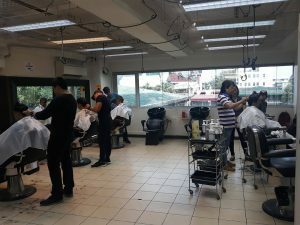 Affinage products, such as the Pop Art line, Lite Blonde lightener, and Black Ice styling line, were used to achieve the looks.